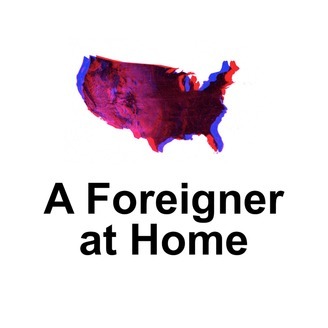 A Foreigner at Home is a podcast about political discourse in America and the role of listening in forming a more perfect union. Each episode will be a conversation with one of the American voters behind Trump. We invite you to join us in getting to know these individuals, through their stories and politics, as people and as an Americans. 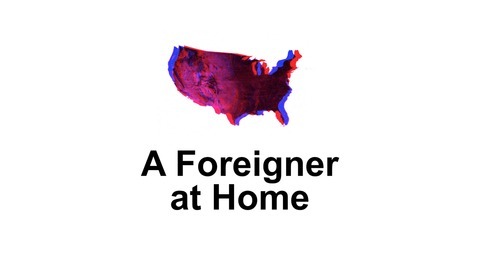 Episode 2 A Foreigner at Home This episode is a conversation with an undecided voter we're calling Bert. We met her on a bus in Oklahoma. Thanks to: Bluedot Sessions for the music, Our interviewees, And to you for listening!